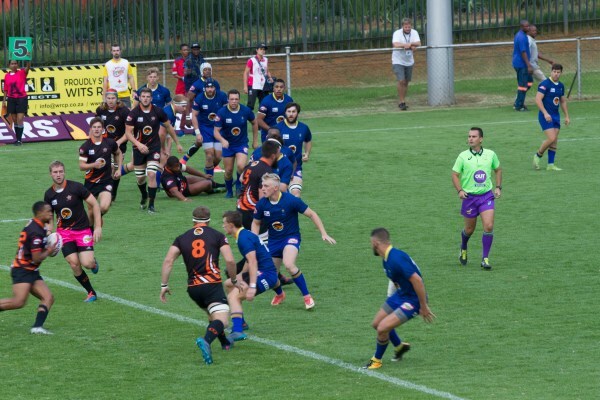 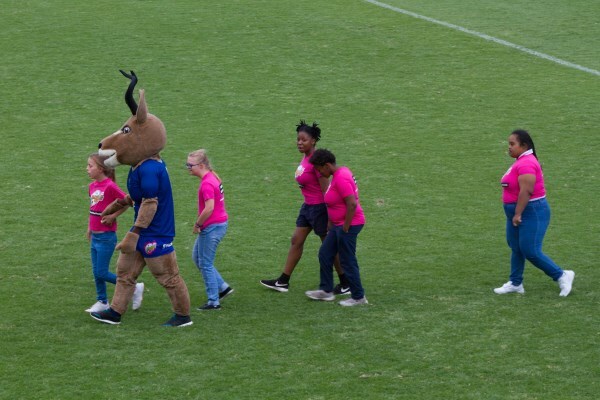 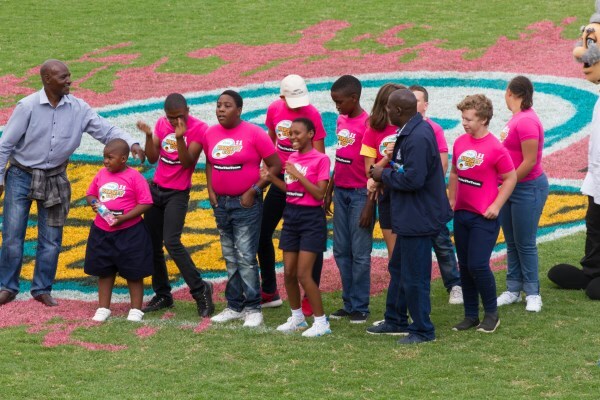 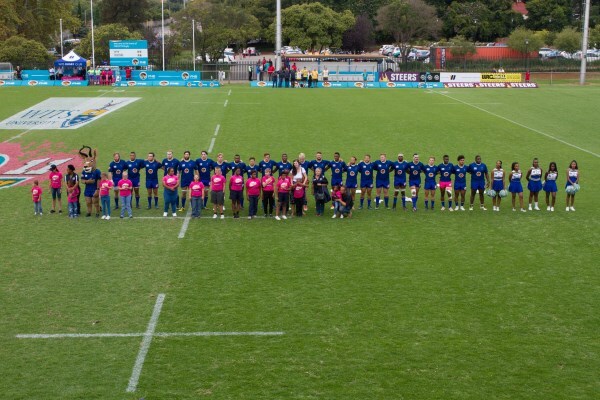 Through Special Olympics, Unity College was afforded the great opportunity for exposure in the Wits vs UJ Varsity Cup Rugby match televised live on Supersport 1 and 8 on Monday 12 March 16h30 – 18h45. 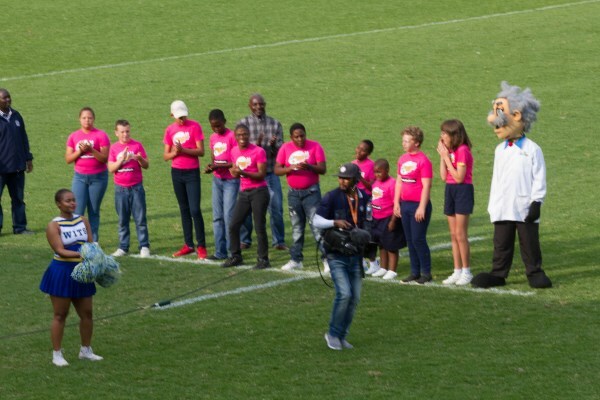 Our children were provided with team jerseys for the match walk-on and all in all it was another great day for Unity! 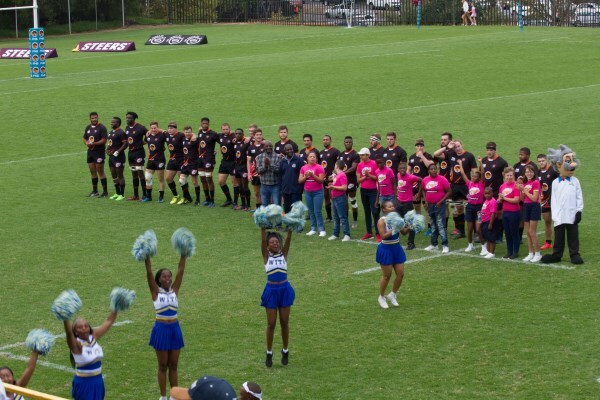 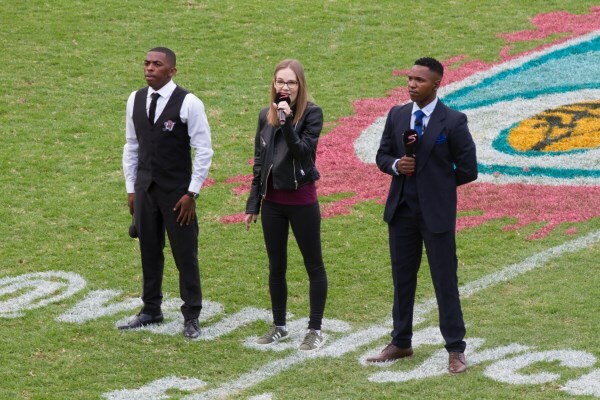 We were blessed to have the opportunity to attend a big Varsity Cup game between Wits and UJ! 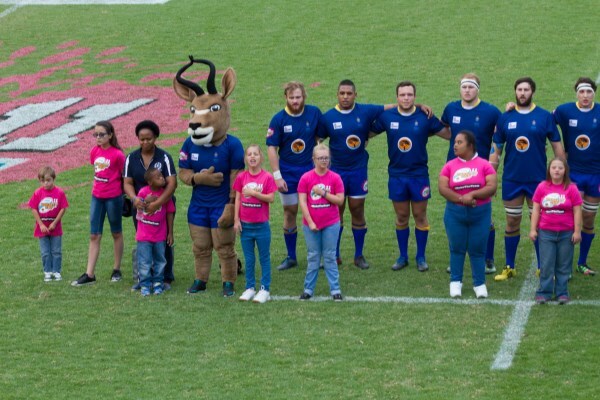 A huge thank you to Special Olympics South Africa for allowing us to be part of this event!